Cover your case! . .
Soft.Light.Cool. Soft. Light. Cool! 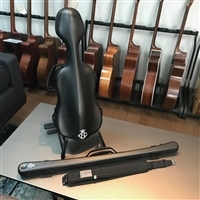 The classic BAM violin case! 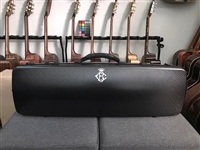 The Bogaro & Clemente Alexander Violin Case Plus is a cabin-sized case, ideal for aircraft cabins and made of resistant carbon fiber. Simply the finest carbon fiber instrument cases being produced today.